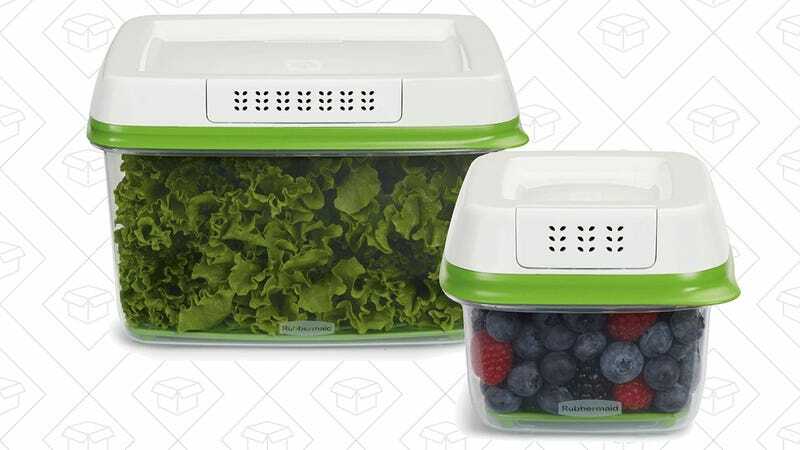 While supplies last (which, if history is any indication, won’t be long), you can get a 17 cup and 2.5 cup RubberMaid FreshWorks container for just $17. 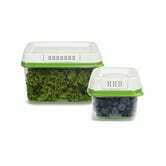 These became one of the fastest products to ever reach our Bestseller pantheon last year, and we’ve heard nothing but good things from our readers. And at this price, they don’t have to save many fruits or veggies to pay for themselves. They were available briefly for $14 on Prime Day, but this is still a solid $3 less than usual if you missed out (or want more).